Are you looking for a quick breakfast idea? Sundays can be a great day for prepping food for the rest of the week. You could make the Asian noodle salad for lunches the rest of the week. 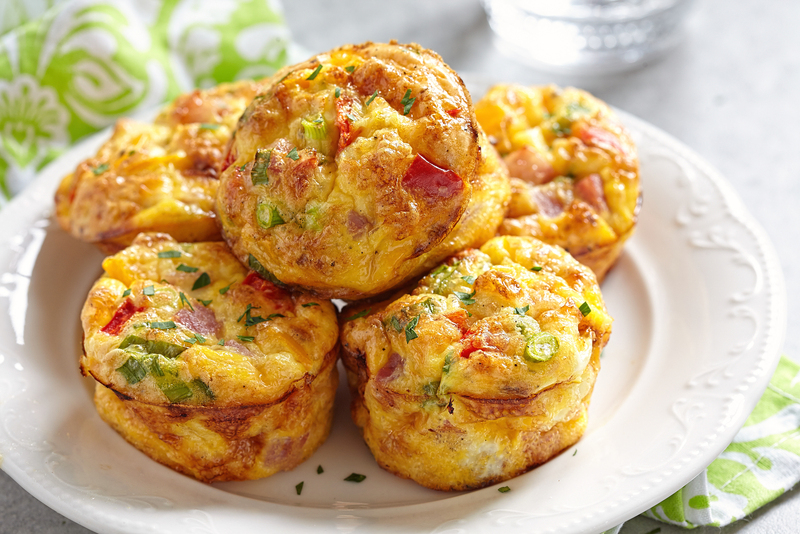 Today, I found an egg muffin recipe that’s quick, cheap, easy and delicious. 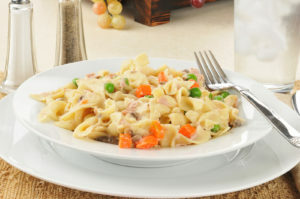 You can find the full recipe here at Spend With Pennies. She already suggests some additional ideas like ham & broccoli, spinach & feta or sausage, peppers and mushrooms. You can change up the cheeses to match your desires. I also like the Laughing Cow cheese wedges. They melt really well and have some lovely flavors. My favorite is the Light Queso Fresco & Chipotle flavor followed by Swiss and Garlic. You can save time by buying pre-shredded cheese, pre-cut onions, and sausage crumbles. I love Jimmy Dean’s turkey crumbles. 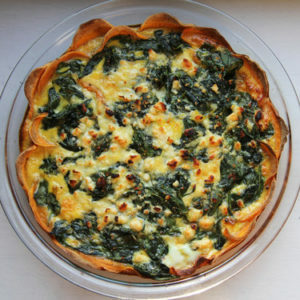 Figure out your favorite quiche or what you have as leftovers in the house. You can season the eggs with some paprika, nutmeg, chili powder, thyme…the sky is the limit. Just remember, if you use pork sausage or chorizo, you will want to drain the meat after cooking and blot off as much of the excess fat as you can. Some people rinse it under running water. I don’t because I like a little of that flavor left on. My favorite is the Jimmy Dean pork sausage with sage. You can pre-slice it and store the rest in the freezer. A friend makes his with a slice of Canadian bacon on the bottom. Then he puts in the additional vegetables and cheese before pouring on his egg mixture. You can also make it with a slice of bacon going around the side of the muffin tin. That contains everything. Add in a variety of vegetables as well. You could put in shredded squash or sweet potato as well to make it seem like a bit of a hash. Have a side of some fruit. Right now, I’m into tangelos and grapefruit as sides. My mom had always sliced grapefruit in half and had me use the special grapefruit knife to slice the sections. Then I’d put a little pure maple syrup on, and eat that way. When I was in college, my housemate would just peel and eat the grapefruit. It may seem obvious but for me, it was like a light went on. It had never occurred to me to eat one that way. You could buy some of those pre-formed hash brown patties and toss it into the toaster oven. You may want to pop in the egg muffin near the end so it warms up. I don’t have a microwave, but you could nuke it for a little bit to get it all warmed up. Just remember to let it sit for a minute so the hot spots even out. If want to stay low carb, don’t do the hash browns. Also, don’t have any toast or English muffins or bagels. You know the drill.